J Paul Security Solutions have an Extensive Portfolio of Clients and have Installed a huge amount of CCTV Systems in and around Coventry, we will provide you with a professional CCTV Installation and can also offer you a maintenance package to suit your needs. We are very well respected in our industry as we only install reliable products and all of our suppliers are based in the UK this gives us a leading edge as we can source any replacement components the very next day. 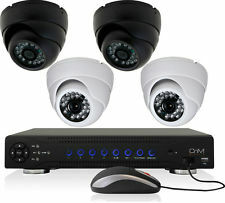 So whatever type of CCTV System you are looking for in Coventry should it be a Analouge , HD CCTV, IP CCTV we can provide you with solution to meets your needs.